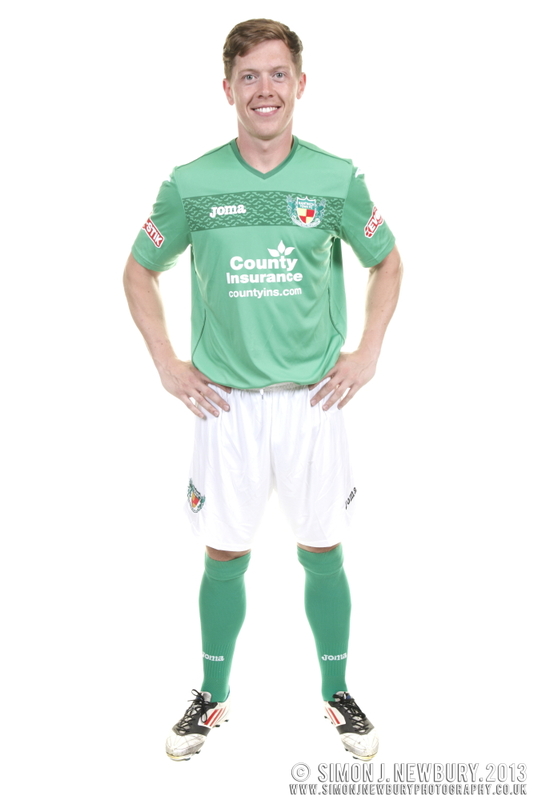 The new football season is nearly here and there is a lot of anticipation at The Weaver Stadium ahead of Nantwich Town’s first season under new manager Danny Johnson. There has been a lot of transfer activity at the club with a lot of new arrivals. 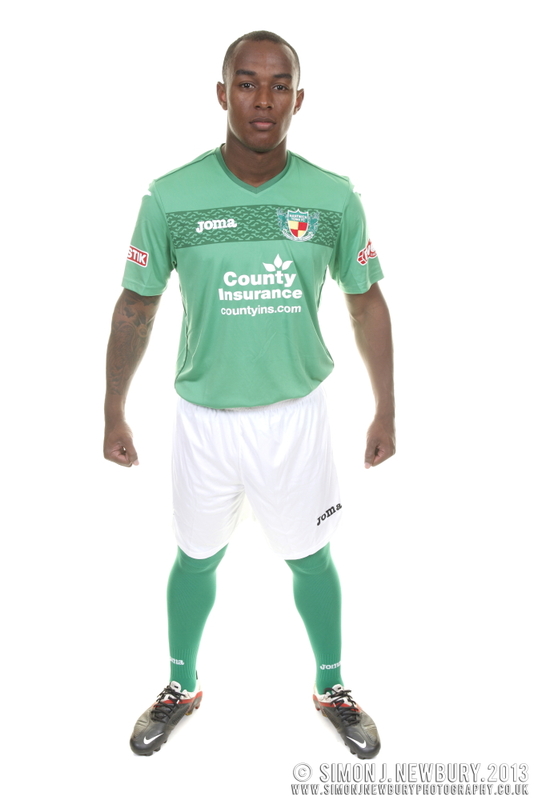 The club has a new look home and away kit this term with the sponsors, County Insurance from Crewe, signing up for another season of sponsoring both kits. 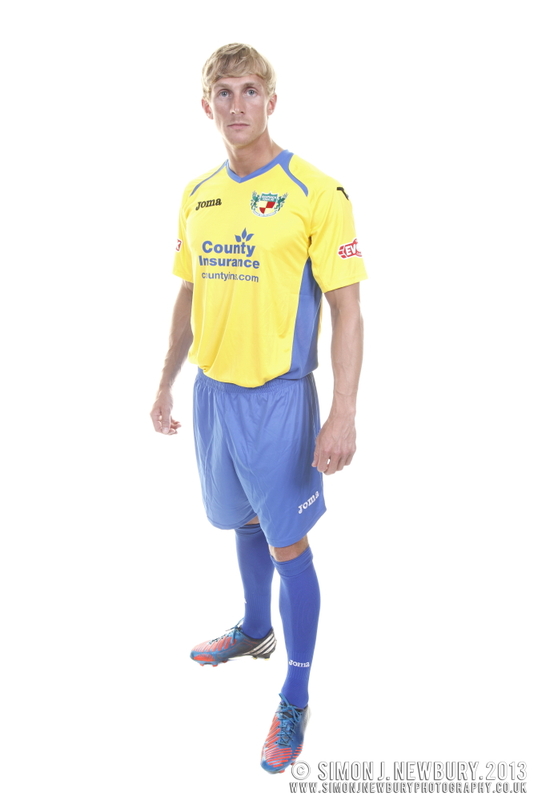 The new logo is much bolder than last year and should show up very well in the match action shots! 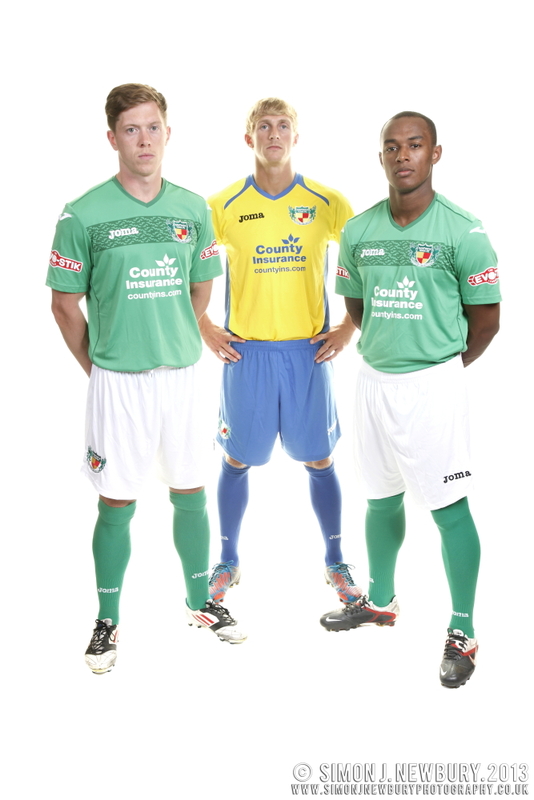 Nantwich Town Chairman Jon Gold has decided to make some large advertising boards with the new kit photographs. The photos will be displayed at life size at the club’s Weaver Stadium! Visit our Commercial Photography portfolio here!